We need to talk about the good AND the bad. After many, MANY hours with FromSoftware's latest masterwork, my head is spinning with various positive and middling thoughts. There's clearly an exemplary execution of intent, craft and artistry from front to back, but all the same, many of the creative risks and expansions the devs have taken, arguably don't pay off as much as they could. 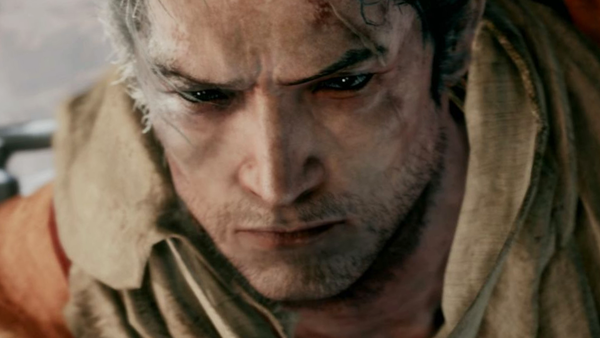 To parse this out, know that Sekiro is still a masterful game; something to be cherished in this particular time of loot grinds, "games as a service" and the increasing push towards mobile gaming, but that said, it's worth dissecting the potential negatives, if only to have a more rounded conversation on where Shadows Die Twice sits overall. Because at this stage, FromSoftware are the critical darlings. Maintaining a streak of innovation and mechanically sound titles for 10 years now (starting with 2009's Demon's Souls), their arc from Dark Souls to Bloodborne and now Sekiro is filled with calculated risks and massive payoffs. Shadows Die Twice might be the newest and most brutal test of gamer mettle, but in providing such a high bar of quality, does it stand up to scrutiny?